Here at Derma Medical we often get asked the difference between jawline slimming treatment and jawline filler, and who would benefit most from which treatment. This article serves to answer these questions and help you make an informed decision as to which treatment is right for you. 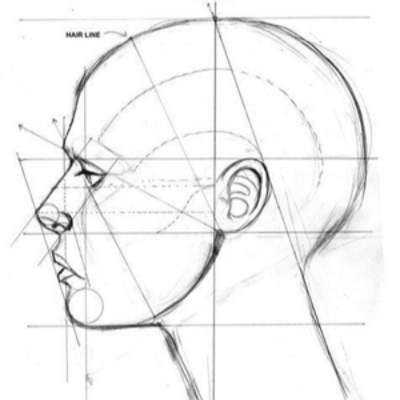 A well defined and balanced jawline is a highly sought after look in both men and women. One of the most attractive physical qualities in a man is a wide, chiselled and square jaw. For a woman, a narrower but still defined jaw is just as attractive to many. Jawline slimming treatment is great for those with large masseter muscles who wish to narrow the lines of the face to a more feminine and delicate ‘V’ shape. For this reason, jawline slimming is generally more popular with females. 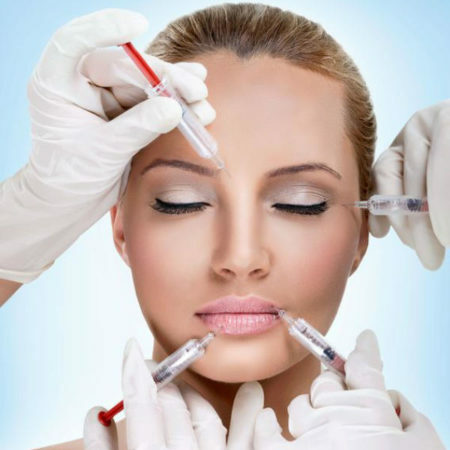 Botulinum toxin (more widely known by its brand name, ‘Botox’) is administered into the masseter muscle, which is the muscle that connects your cheek and lower jawbone, and is mainly used for for chewing. This treatment consists of multiple injections directly into the enlarged muscle and over the next 4-6 weeks, the strength of the muscle will slowly lessen and therefore the size of the area will decrease, leading to a slimmer and less square-shaped lower face. A more ‘V’ shaped lower face can help make the rest of this area appear more defined as a result. 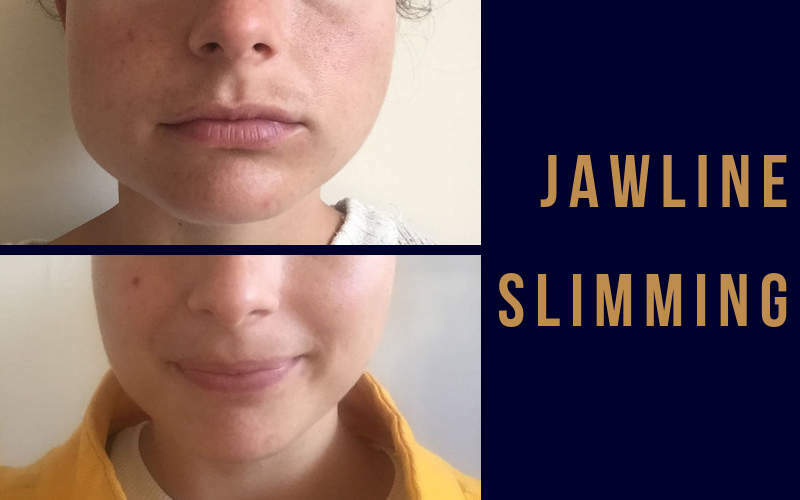 Jawline slimming treatment will, as the name suggests, slim the face, and does improve definition in this area but please do note this treatment is not for those who wish to have a sharper angle to the jaw. Those who suffer from symptoms of TMJ disorder or bruxism may also benefit from this treatment for the management of pain that is caused by the overworked masseter muscle. 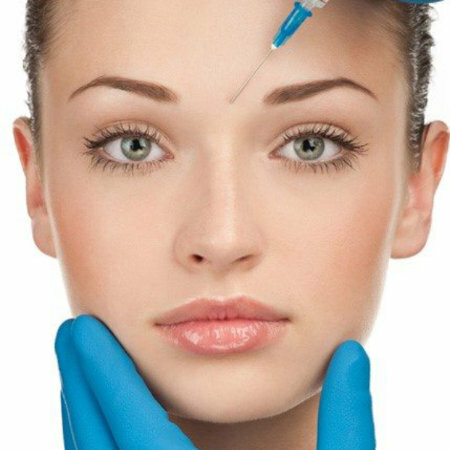 By injecting botulinum toxin into the area, the muscle will be weakened and the patient will be less able to clench their jaw or grind their teeth, thus relieving the pain caused by these conditions. Jawline slimming treatment takes between 4-6 weeks for the full result to take effect and will last on average 4-6 months. 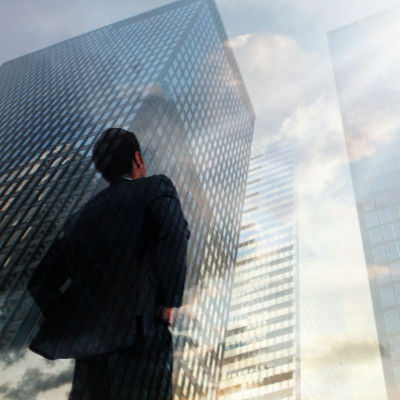 There is no down-time and you can return to work immediately following the procedure. There are generally no side effects, but there is a small risk of injection site swelling/bruising, and if you require a larger dose, you may find chewing slightly more difficult, although this is rare. Jawline slimming treatment is available in both our Harley Street clinic and as a cosmetic model on our training days. 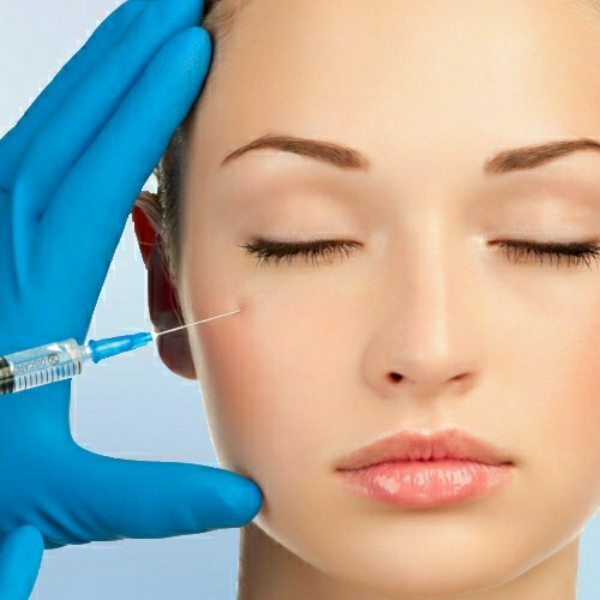 If you are a medical professional who is looking to learn this treatment for their patients, we teach this, and 11 other botulinum toxin and dermal filler treatments on our Advanced Botox and Dermal Filler training course. 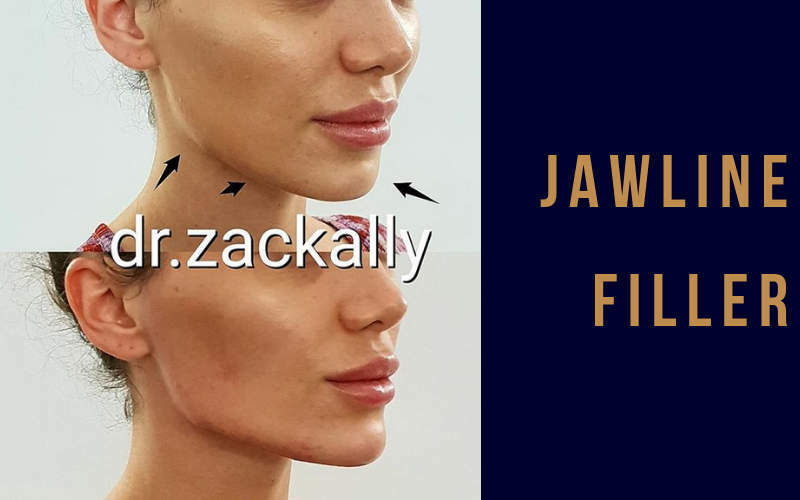 Jawline filler is a hylauronic acid dermal filler treatment that is used to create a sharper, and more defined jawline which can create a more satisfying profile. This treatment is perfect for those who have a weak jawline and wish to achieve a more chiselled and sculpted look. Female celebrities such as Angelina Jolie and Olivia Wilde are great examples of women with perfectly chiselled jawlines, and male celebrities including the likes of Orlando Bloom and Brad Pitt are the epitome of the classic strong, and masculine jaw. A high density filler is used to build up the jawbone to create a defined line down from the ear to the corner of the jaw and then along towards the chin to sharpen the mandibular angle. 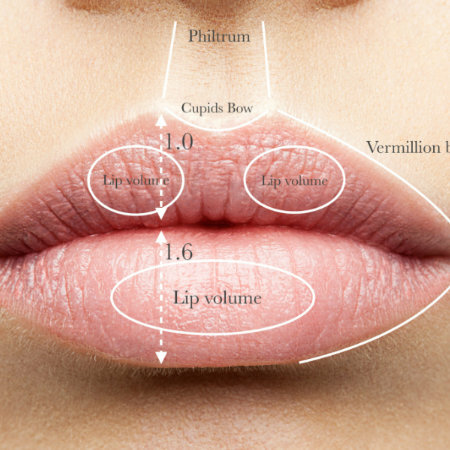 Most patients require a minimum of 2ml for this procedure to attain an effective result. A large microcannula and 2 entry points are used for this treatment meaning that you can also return to work immediately following the procedure. Unlike the jawline slimming treatment, jawline filler is purely aesthetic and does not offer a therapeutic use. 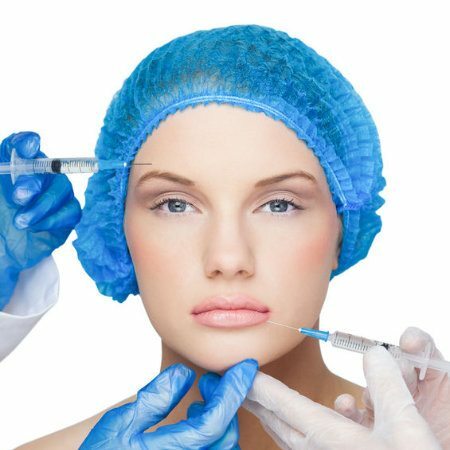 All cosmetic injectable treatments carry a small amount of risk with them. For this treatment you may experience a small amount of injection site swelling and/or bruising. The procedure will take approximately 30 minutes and results are immediate, although we do recommend waiting 10-14 days for the full and final result to settle in. Hylauronic acid naturally occurs in the body and therefore is broken down naturally by the body over time. 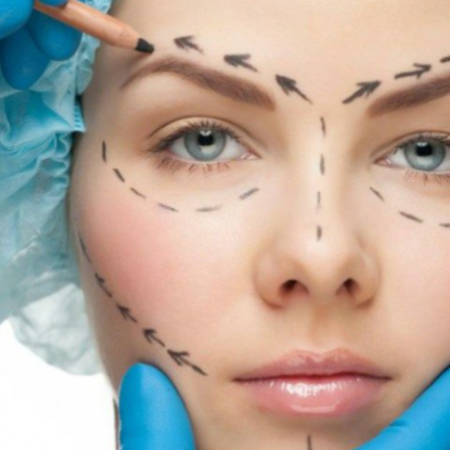 The treatment will last between 9 and 12 months depending on the individual and is available both as a cosmetic model and in our Harley Street clinic. If you are a medical professional looking to learn this treatment to offer your patients, we teach jawline filler on our Advanced Masterclass in Facial Contouring. 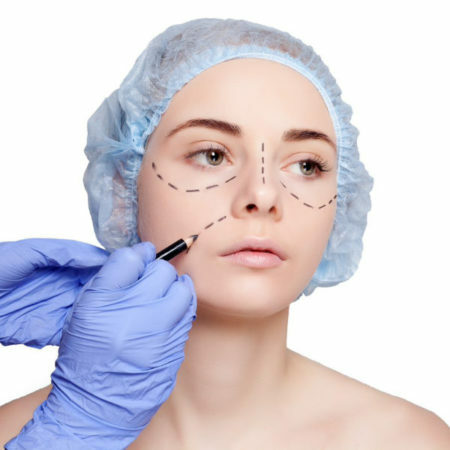 Also included on this course is; nose filler, chin filler, and non-surgical rhinoplasty. 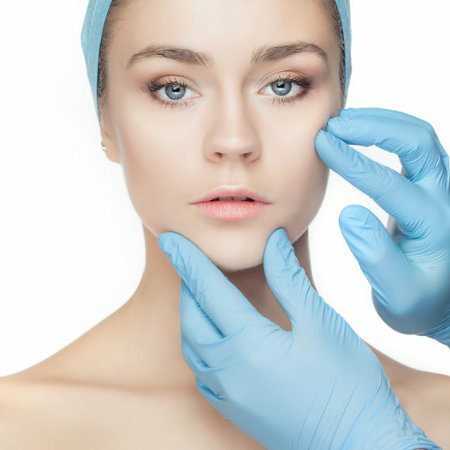 Both jawline slimming and jawline filler are very effective treatments for different reasons, and offer options for the result you are looking to achieve. The most important differences between these two treatments is that jawline slimming is for those who wish to narrow the lower face and create more of a tapered effect. Jawline filler is perfect for those who wish to emulate the appearance of a strong bone structure and create more of a sharp angle. 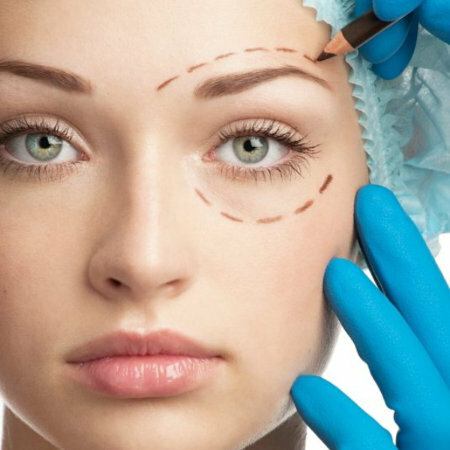 Both of these treatments can be booked as a cosmetic model and in our Harley Street clinic. Of course if you are still not sure which treatment will work best for you, our team are always happy to help. Please feel welcome to contact them at models@dermamedical.co.uk or call our UK office on 020 3873 7620. We also teach these treatments, among many others on our training courses across the world. 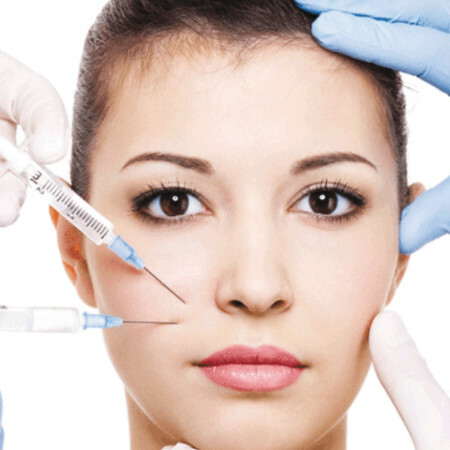 Derma Medical currently train medical professionals in the UK, Sweden, Dubai, and Australia.